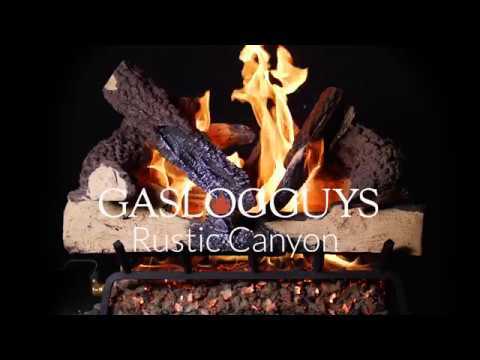 The natural beauty of a fire can now be experienced with GasLogGuys' own collection of gas logs. We've combined the look of an authentic wood burning fire and the convenience of gas logs with realistic, hand-painted log sets. The multi-step process used to create these logs ensures that every fine detail is captured, giving you an authentic wood look in your fireplace at an affordable price.